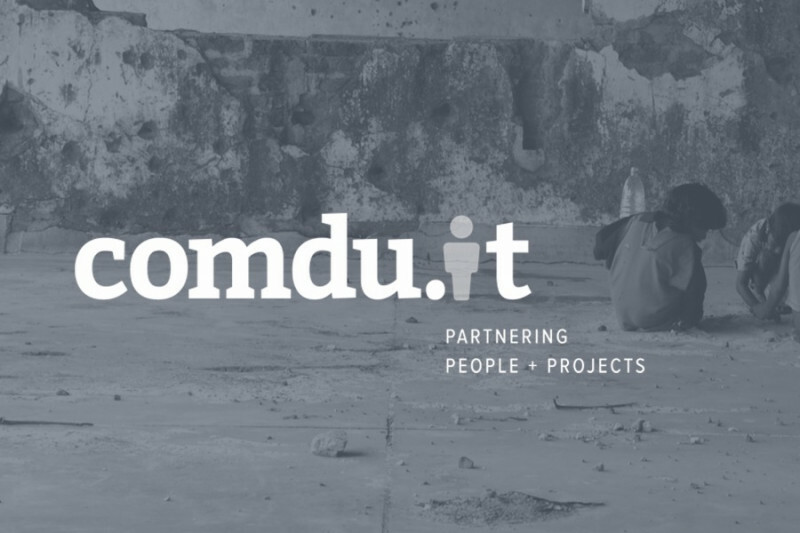 Established in 2014, comdu.it is an emerging non-profit network of diaspora changemakers interested in leveraging technical assistance for sustainable development of the North and East of Sri Lanka. Our mission is to help shift diaspora engagement from charity to sustainability, from aid to economic development, and from supporting remittance economies to building knowledge economies. We are registered as Non-Profit Corporation No. 1959845 in Ontario, Canada. To learn more about who we are and what we do, please visit http://comdu.it . In 2017, we set out with a vision to design and execute a new model of diaspora engagement in the North and East of Sri Lanka. This year, we successfully established partnerships with 6 local partners across 8 locations to place 10 volunteers on the ground. The results have been incredible! We are now energized to do more - and we can only do so with your support. We would deeply appreciate your support in helping us expand our programming and create more placements in the North and East of Sri Lanka in 2018. Join our movement - and help forge a new future for the next generation of the survivors back home and ourselves. This amount will cover meal costs per field associate per month. This amount will cover meals and accommodations costs per field associate per month. This amount will cover meals, accommodations, and local transportation costs per field associate per month. This amount will cover round-trip, low-season airfare costs for one field associate. This amount will cover all costs (airfare, meals, accommodations, local transportation, etc.) for placing one field associate on minimum 3-month placement.